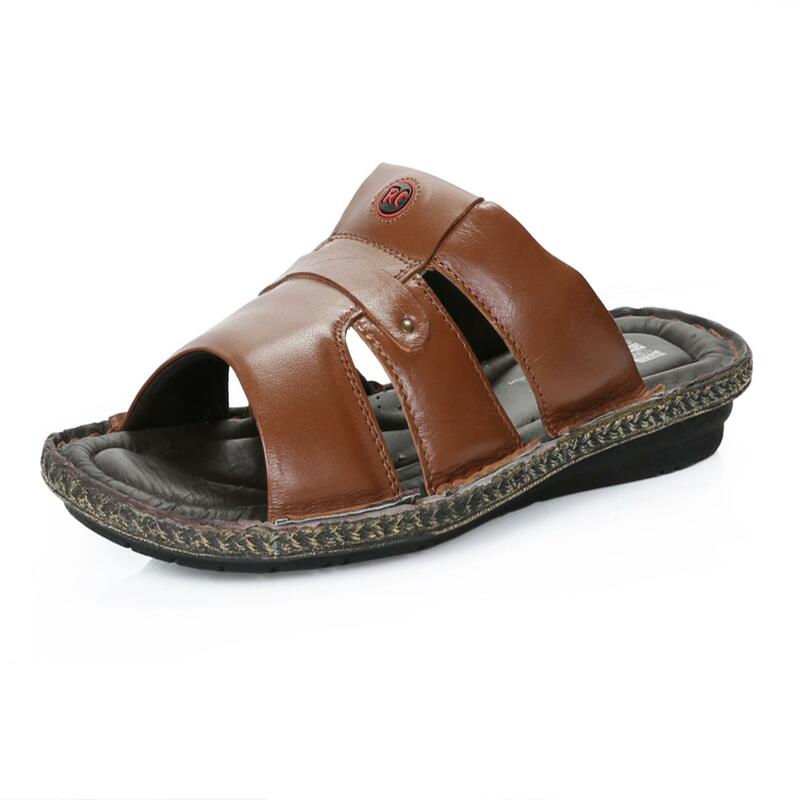 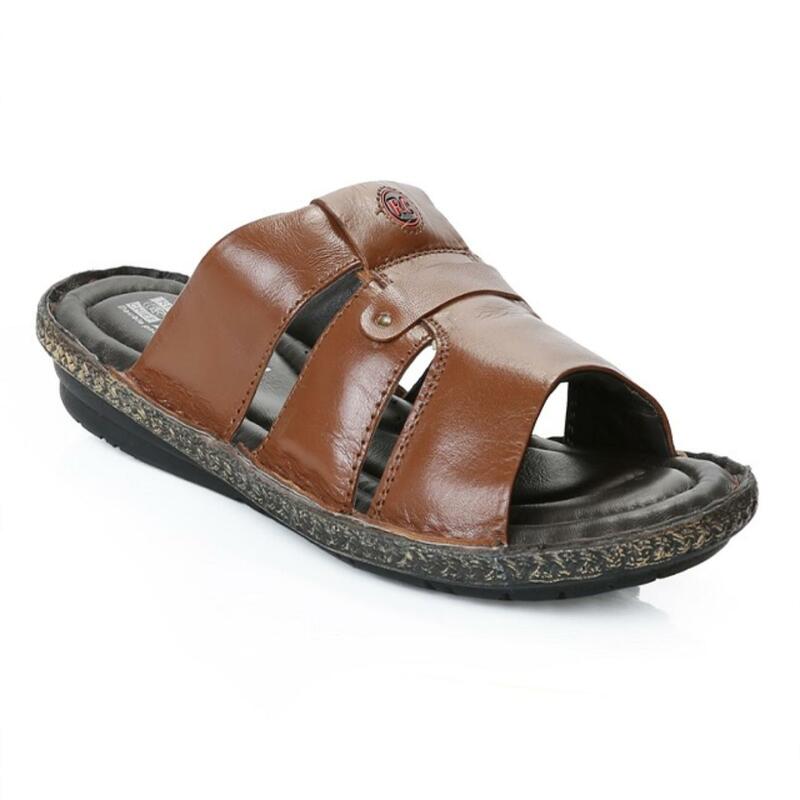 Red Chief brings forth this pair of tan coloured sandals from its latest collection for both comfort and style lovers like you. 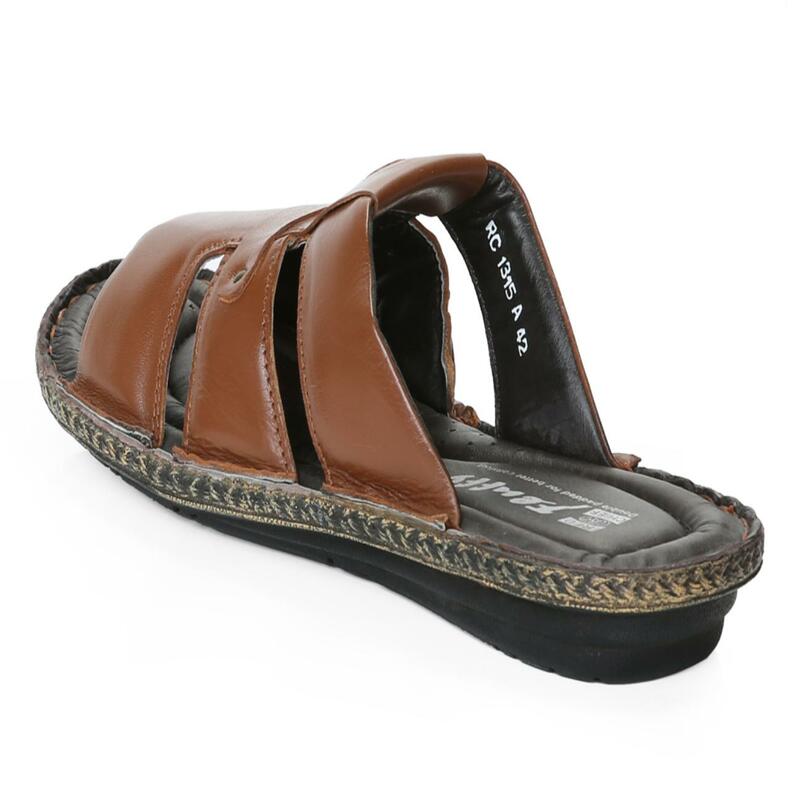 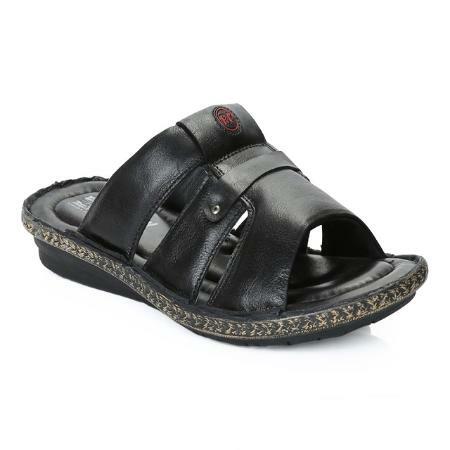 These slip-ons flaunt comfortable insole and strappy upper for both utility and style. 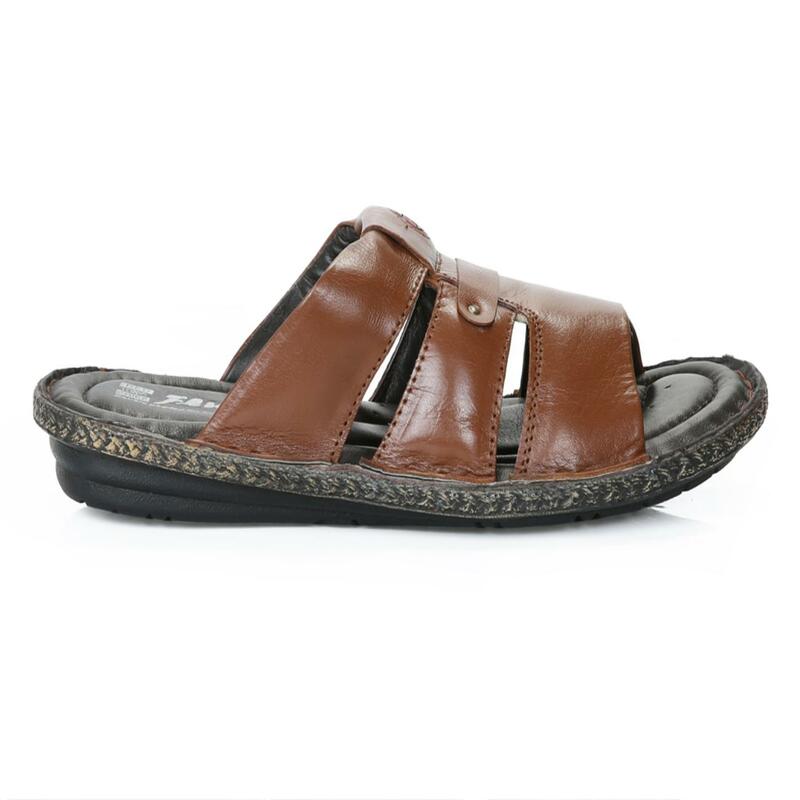 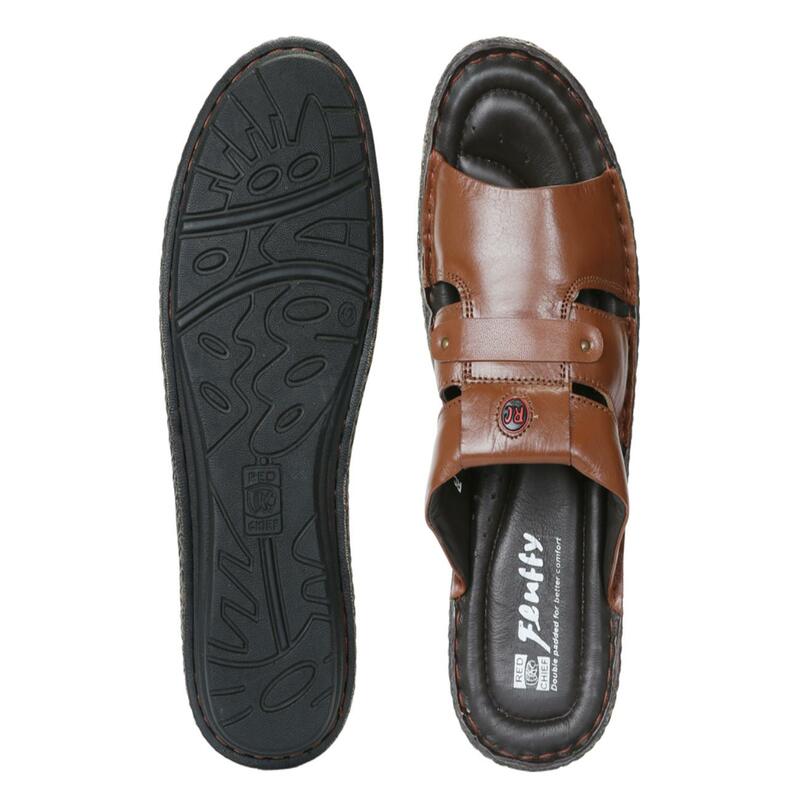 Made from leather and PU (polyurethane) sole, this durable flat pair will go well with a striped shirt and black chinos.